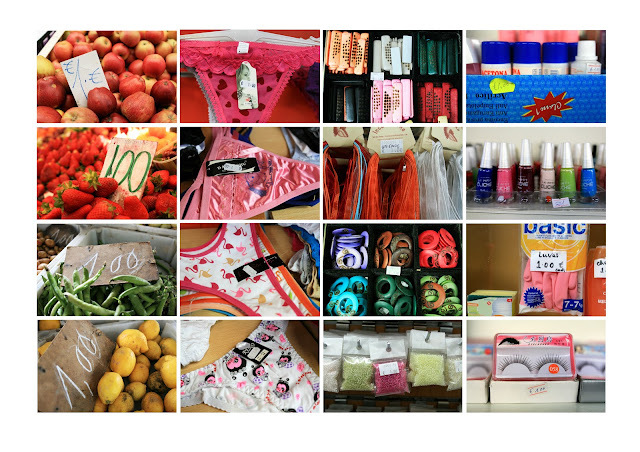 In this project I have connected very ordinary objects with one element in the context of the crisis: the 1 euro price. This sum of money is afforded by anybody who comes or lives in Porto no matter the social scale and can be taken as a marker to compare different types of products. This can be the basis of a research of the economical situation in 2012 in Portugal.